There are several reasons for why the performance of a solid state drive (SSD) would degrade, and as a result, it becomes slow. In some cases it can even become slower than a healthy traditional hard disk drive (HDD). Here in this article I’ll address the most common reasons for the declination in the speed and performance of the SSD and present the solution for every case respectively. It has been reported by some SSD users who suffered from long boot time delay that once they disable the Onboard VGA feature their problem was resolved. The system went from 1:15-1:30 boot time to 15 seconds! Just disable it and you will be fine. You must ensure that the first boot drive is your SSD and not HDD. This will save many seconds booting up in some system as has been reported. Try to disconnect some of your hardware devices (sound card, VGA card, DVD-ROM, any USB device, etc) one after another until you verify they are not the reason for this slow down in boot time. Also, some devices cannot be recognized by the operating system without installing their driver manually, and keeping them connected in this situation will compel the operating system to keep searching in its cache for a relevant driver which will consume time before the boot-up process is fulfilled. Your computer’s BIOS (Basic Input/Output System) is the first software your PC loads. It sets the stage for your operating system, so to speak, by finding all your PC’s various hardware components and letting the operating system know it can use them. 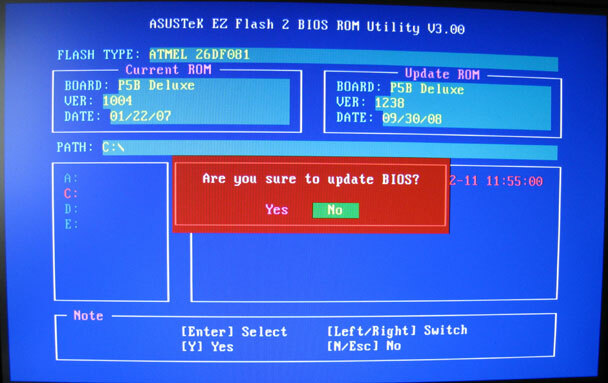 As with any software, your computer or motherboard manufacturer periodically updates the BIOS to fix bugs, add compatibility with new devices, improve caching functions, and make several other hardware tweaks that can speed up your boot time and fix annoying issues. These updates are available at the manufacturer’s site. Many motherboards come with two different SATA controllers, some are SATA 3Gbps and some are SATA 6Gbps. Just ensure you use the latter for connecting your SSD, that’s if your SSD supports SATA 3.x revision (aka SATA III). Moreover, motherboards built on Intel chipset come with Intel SATA controller and sometimes with another controller such as Marvell or LAMD. Be sure to use Intel controller to connect your SSD as most of the low-speed issues occur due to using non-Intel controller on a motherboard built on Intel chipset. How to find out the Intel SATA controller? The SATA3_M1_M2 ports does NOT belong to Intel controller. Or just go to your motherboard manual and find out. If your SSD is already connected to Intel SATA port, then make sure it is the first port. There’s been some anecdotal evidence that the 1st SATA port on a motherboard gives slightly better performance. If this does not work, try the other non-Intel controller, perhaps it works. If your motherboard uses a Marvell 9128 controller for the 6Gb/s ports, then try to update the controller driver. It helps in some cases. Ensure using SATA 6Gbps (aka SATA III) cable if both of your motherboard and SSD support it. Also verify the SATA cable is not defective and it is well hooked up to the SATA port. AHCI Mode plays a significant role in maintaining the high performance of solid state drive. When disabled the user may encounter crashes in some software or blue screen of death. If you use Windows XP which does not support TRIM, some SSD manufacturers (such as Intel that recommends using Acronis AlignTool – Intel® SSD Edition) provide an additional software utility to overcome the degradation caused by this situation. After a period of time using solid state drive, especially after installing many applications, it’s recommended to use the “Optimize SSD” feature that’s included in the SSD software package. If your SSD software package does not have this feature, you will need then a third party software utility to do the job. Try “Raxco PerfectDisk” or “Paragon Diskeeper 12”. This is one of the major reasons for the slowness of SSD. According to the SSD experts you need to maintain at least 15% of the drive capacity as free space (Corsair recommends 20%). Doing that will influence a remarkable increase in performance. When you chose the Balanced Power Plan your SSD will not receive the full power it needs to run at its peak level of performance. This is usually not a big issue and changing it to HIGH Power will only increase the performance a little, unless there is another hardware that consumes lots of power, then it is strongly recommended to go for High Power Plan. This mistake is barely adverted to by SSD users. When you intend to change your operating system or re-install it, or have bought a pre-used SSD, never ever think of using format command on the SSD drive using Windows Vista (or later versions of Windows)’s Installation CD, because it will write zeros everywhere on your SSD (source: http://support.microsoft.com/kb/941961) which will harm your SSD and decrease its performance. Rather you need first and foremost to secure erase it then install your new operating system. (Read point #11). Small capacity RAM memory is vulnerable to run out of space, and hence the overall system speed will extremely slow down, and as a result the SSD performance will diminish. 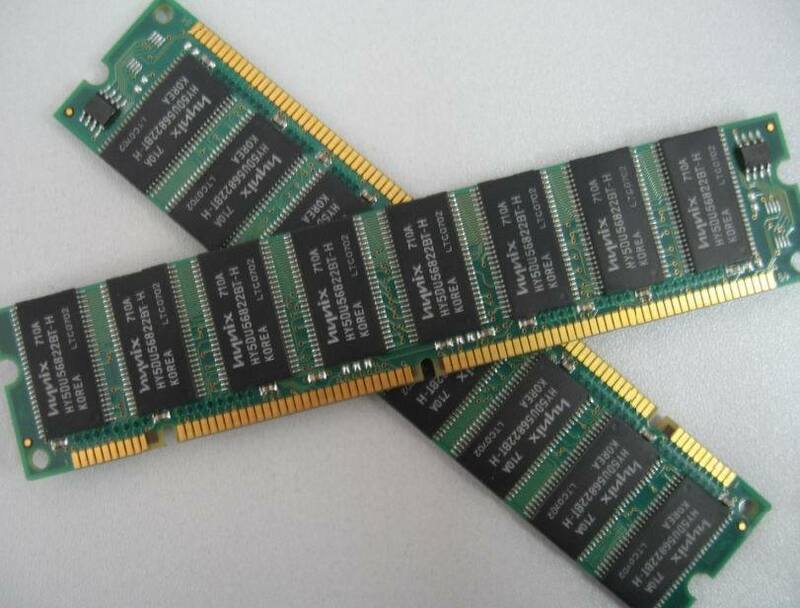 Moreover having more RAM capacity will maintain the peak performance level of the SSD as was address in this article. After all it is always better to have 3 to 4 GB RAM capacity in any modern computer. Less than that is not recommended. After an excessive usage of the solid state drive it must slow down no matter what precautions you take. That’s why whenever your SSD becomes slow and you verify that you do not have any of the preceding issues, then it is the time to secure erase it to recover the lost performance. If you do not have a “secure erase” feature in your SSD software package, you need a third-party software such as Parted Magic. Its free and works great. Be sure to backup your data before starting this operation. If this article has not helped you resolve your slowness issue with your SSD, this magical statement must surely help you: GET RID OF THIS DAMN SSD AND BUY A NEW ONE.